In the process, she creates a subtle and nuanced ethnography of life in the long-term aftermath of war. Affective Spaces, Melancholic Objects 161 8. The Make-Believe Space is a book of ethnographic and theoretical meditation on the phantasmatic entanglement of materialities in the aftermath of war, displacement, and expropriation. I would highly recommend it to those interested in affect theory, material objects, and state formation in post-war contexts. Administration and Affect 81 5. Intimate conversations with philosophers and theorists weave in and out of profound ruminations on the details of people's interactions with their pregnant material worlds in this unique study that reveals anthropology's incisive beauty. Challenging the boundaries between competing theoretical orientations, Navaro-Yashin crafts a methodology for the study of subjectivity and affect, and materiality and the phantasmatic, in tandem. Repopulating a Territory 51 3. The theoretical originality that oozes from every single chapter renders it a very inspiring political ethnography. As an ethnographic encounter with critical theory, the book also offers rich material to scholars studying the politics of affect and the socio-materialities of natural and built environments. Challenging the boundaries between competing theoretical orientations, Navaro-Yashin crafts a methodology for the study of subjectivity and affect, and materiality and the phantasmatic, in tandem. 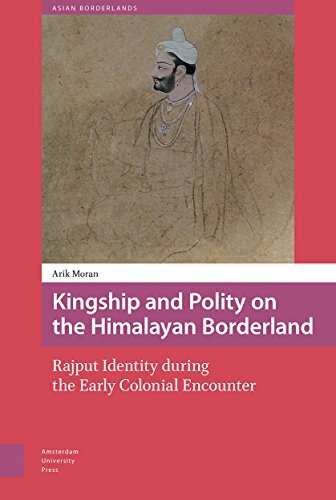 As an ethnographic encounter with critical theory, the book also offers rich material to scholars studying the politics of affect and the socio-materialities of natural and built environments. It is well written and full of interesting stories. The Make-Believe Space is a book of ethnographic and theoretical meditation on the phantasmatic entanglement of materialities in the aftermath of war, displacement, and expropriation. I would highly recommend it to those interested in affect theory, material objects, and state formation in post-war contexts. In the process, she creates an entirely readable ethnography on life in the long-term aftermath of war. It is innovative in its focus on materiality and affect. Home, Law and the Uncanny 176 9. The Materiality of Sovereignty 37 2. 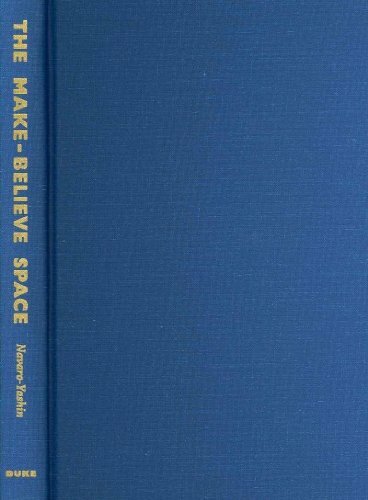 Publisher's Summary The Make-Believe Space is a book of ethnographic and theoretical meditation on the phantasmatic entanglement of materialities in the aftermath of war, displacement, and expropriation. It is innovative in its focus on materiality and affect. Intimate conversations with philosophers and theorists weave in and out of profound ruminations on the details of people's interactions with their pregnant material worlds in this unique study that reveals anthropology's incisive beauty. Challenging the boundaries between competing theoretical orientations, Navaro-Yashin crafts a methodology for the study of subjectivity and affect, and materiality and the phantasmatic, in tandem. 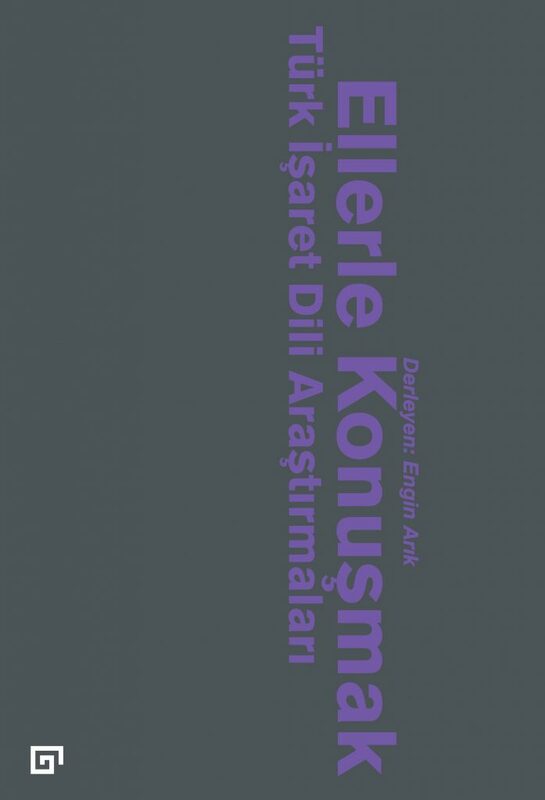 Bibliography Includes bibliographical references p. In her insightful account of Northern Cyprus as 'make-believe' space, Yael Navaro-Yashin traces the diverse practices—imaginative, material, and affective—that craft this de facto polity, both as fantasy and as tangible truth. In her insightful account of Northern Cyprus as 'make-believe' space, Yael Navaro-Yashin traces the diverse practices-imaginative, material, and affective-that craft this de facto polity, both as fantasy and as tangible truth. Yael Navaro-Yashin's evocative writing brings to life the scarred landscapes of Northern Cyprus and the affective worlds of Turkish-Cypriots who inhabit them-uncomfortable with 'looted' and abandoned objects, melancholic about the ruins of war and the ghostly Greek presence, and cynical about the banal apparatus of the state, whether its documents, laws, or occupations. Abjected Spaces, Debris of War 129 7. In the process, she creates a subtle and nuanced ethnography of life in the long-term aftermath of war. Yael Navaro-Yashin's evocative writing brings to life the scarred landscapes of Northern Cyprus and the affective worlds of Turkish-Cypriots who inhabit them—uncomfortable with 'looted' and abandoned objects, melancholic about the ruins of war and the ghostly Greek presence, and cynical about the banal apparatus of the state, whether its documents, laws, or occupations. In the process, she offers profound insight into what it is that makes nation-states believable everywhere. . It is well written and full of interesting stories. In the process, she offers profound insight into what it is that makes nation-states believable everywhere. The theoretical originality that oozes from every single chapter renders it a very inspiring political ethnography. Preface ix Acknowledgments xxi Introduction: The Make-Believe Space 1 Part I. . . .